Florian Properties is well known for accommodation medical practices on a wide spectrum. We service small office medical space to major corporate hospital divisions and everything in between. A popular theme occupying lots of our space has been health and wellness groups. Some groups have collaborated to form business centers or co-ops. These medical practices have contributed to the positive business development our town is pushing towards. 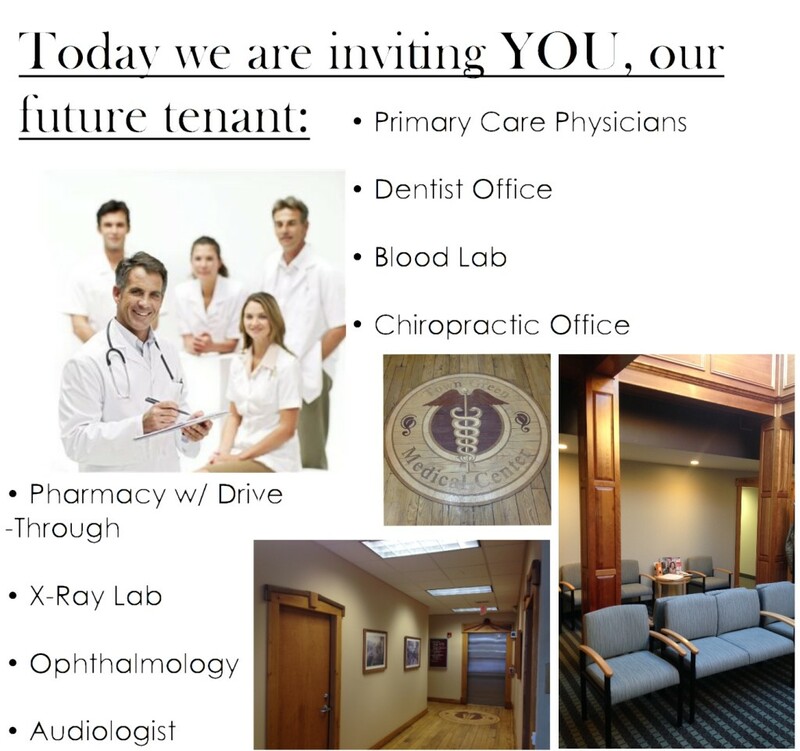 We can proudly say that a full package medical roster is housed within the beauty of our buildings. Schedule a showing, get more information, or ask any question you have!